Applications For ball stop in golf, baseball and cricket game or practice. 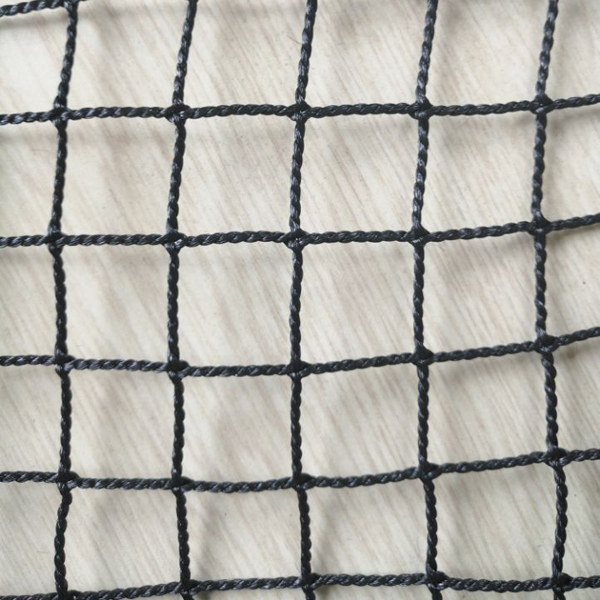 Huaxing Nets provide high quality Twisted Knotless MUKETSU Nets for all over the world. All the above dimensions can be customized. For ball stop in golf, baseball and cricket game or practice. What is the twisted type knotless”MUKETSU”net? and each strand runs through the other twine to make meshes without making knots. “MUKETSU”net has some advantages compared with the Raschel net. 1.The strength in the vertical direction and in horizontal of”MUKETSU”net is almost equal. On the other hand, the strength of Raschel net is weaker than that of”MUKETSU”net, in addition, its strength in horizontal is only 65-85% in the vertical direction. The Raschel net is unstable in strength. 2.Even if single yarn of Raschel net is worn out, this “worn out”causes successive breakage of the net because it is knotted in the composition similar to lady’s stockings. But this is not case with our”MUKETSU”net because many yarns are twisted to its meshes. 3.The weight of”MUKETSU”net is less than that of Raschel net. Therefore, you can load more”MUKETSU”net than Raschel net into the same ship and you can use by the same number of fisherman. 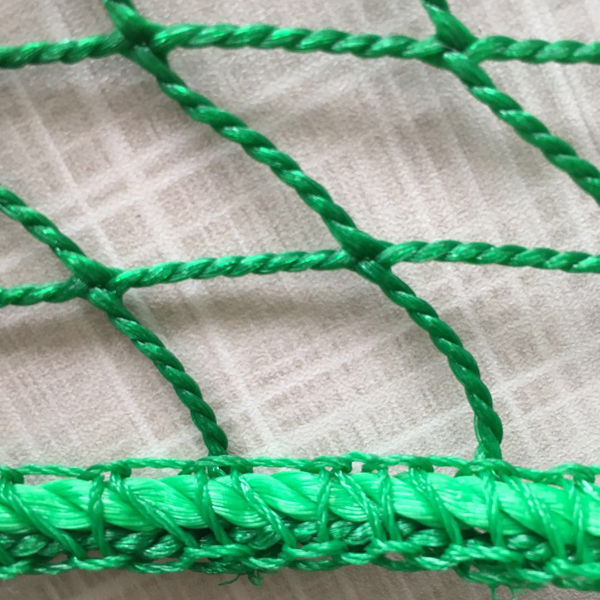 “MUKETSU “net has also various advantages compared with English knotted nets.